A Manchester restaurant stepped in to provide hot food for more than 100 homeless people today following a fault that knocked out the Booth Centre shelter’s kitchens. After a broken gas fan rendered their kitchen useless, the centre in Pimblet Street found itself without hot food to serve on one of the coldest days of the year. Amy Hinks, development manager for the centre, told the Northern Quota they serve an estimate of around 80 meals to homeless people throughout the city each day. 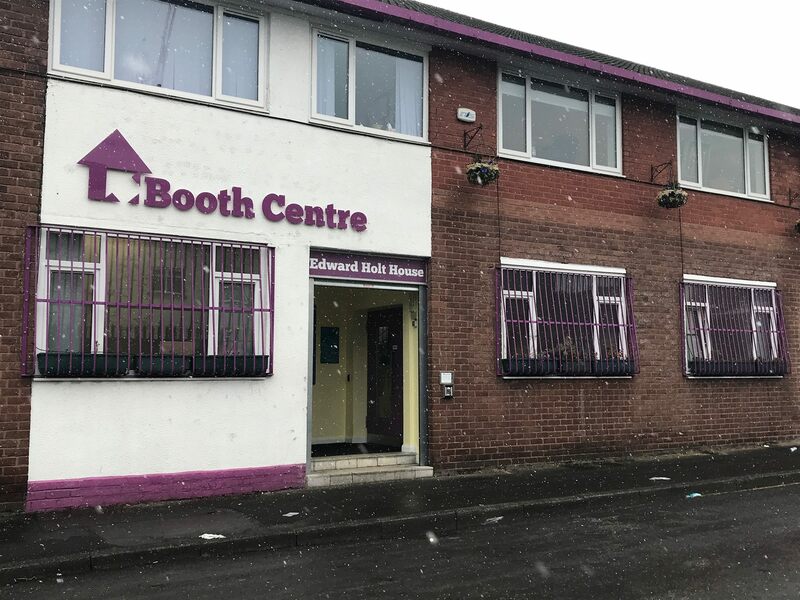 The Booth Centre, which was founded in 1995, is run mainly by volunteers from the community and provides a place for homeless people in the city of Manchester, giving them a number of different activities to get involved in as well as offering them hot food. However, there was a fault with their kitchen leaving them in a rough spot as it would not be fixed in time for the dinner service. It was at this point that nearby restaurant Alston Bar and Beef came to its rescue. Alston donatied close to 100 meals today, with both meat and vegatarian options, to make sure the homeless customers did not go hungry. Alston assistant general manager, Kaylum Sharp, said it was "no skin off our nose to look in our cupboards" and help out in a difficult situation. In the last two years, there has been a dramatic increase in the number of rough sleepers on the streets of Manchester. Between autumn 2016 and 2017, there has been a 21% increase in the city, from 78 to 94 according to the statistics released by Gov.Uk. The council has issued a severe weather and extended winter provision (SWEP) protocol for Manchester given the current weather conditions, and advises anyone who spots someone sleeping rough to call them on: 234 5339, or on their out-of-hours number on 234 5110.